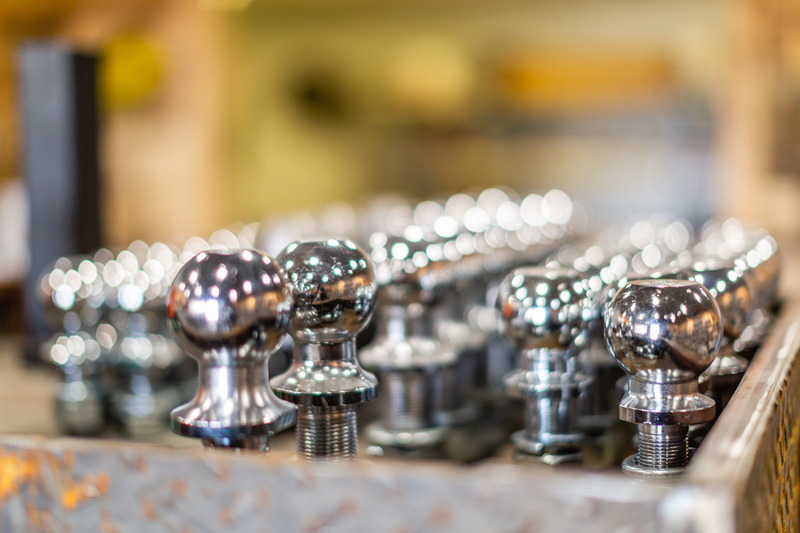 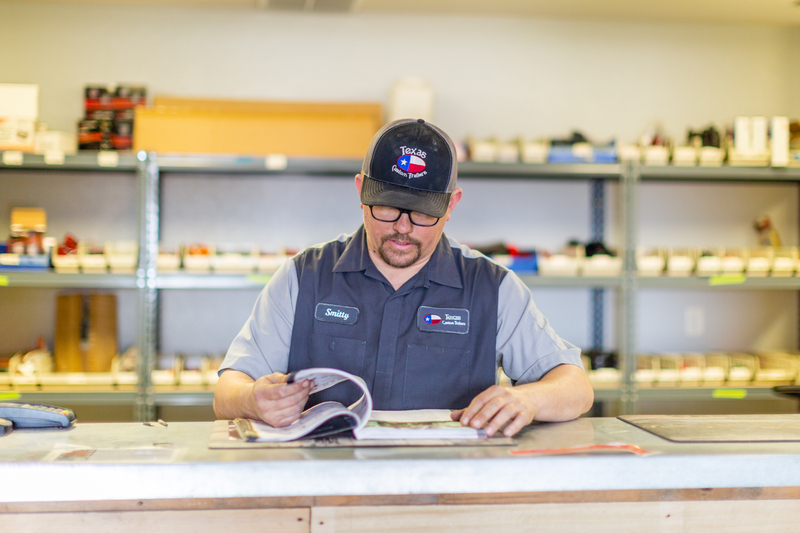 Texas Custom Trailers employees have more than 50 combined years in trailer service & repair experience! 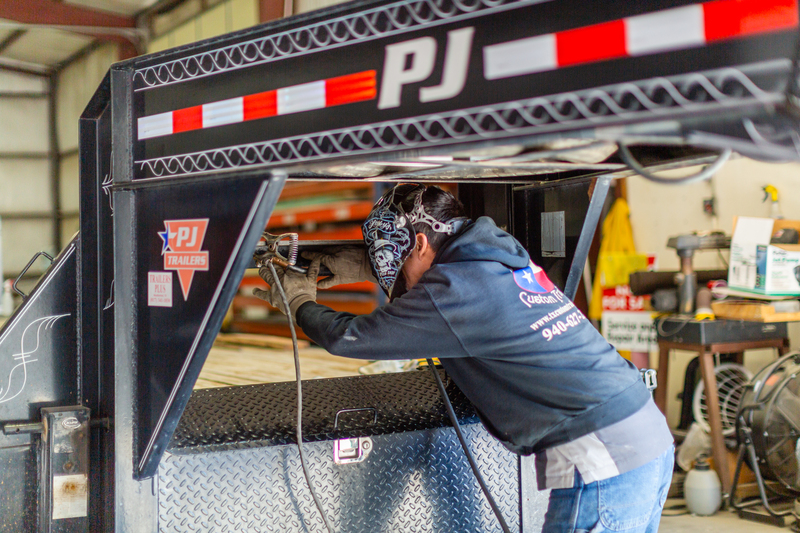 Texas Custom Trailers is a full-service trailer shop specializing in flatbed, utility, car hauler, cargo, livestock and as well as custom builds, specialized oilfield equipment and much more. 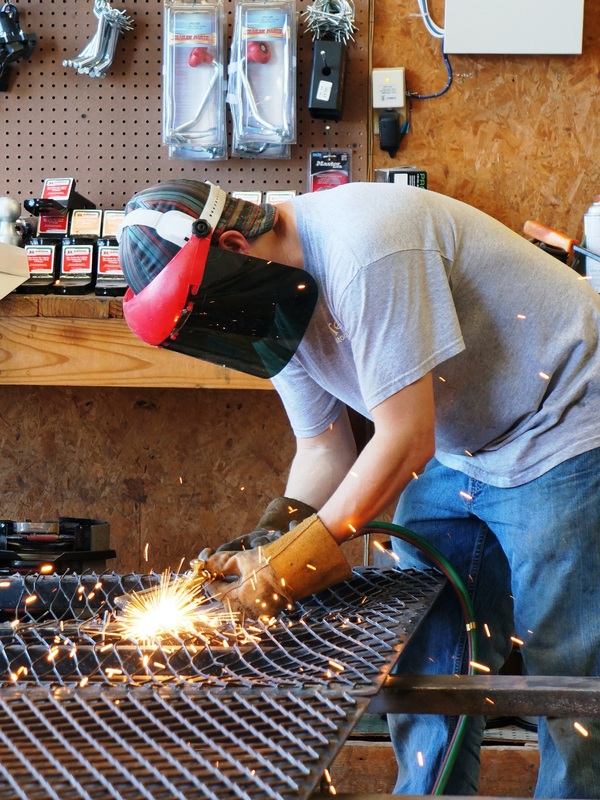 In addition to everyday maintenance and body work, we also perform aluminum and steel welding along with custom fabrications. 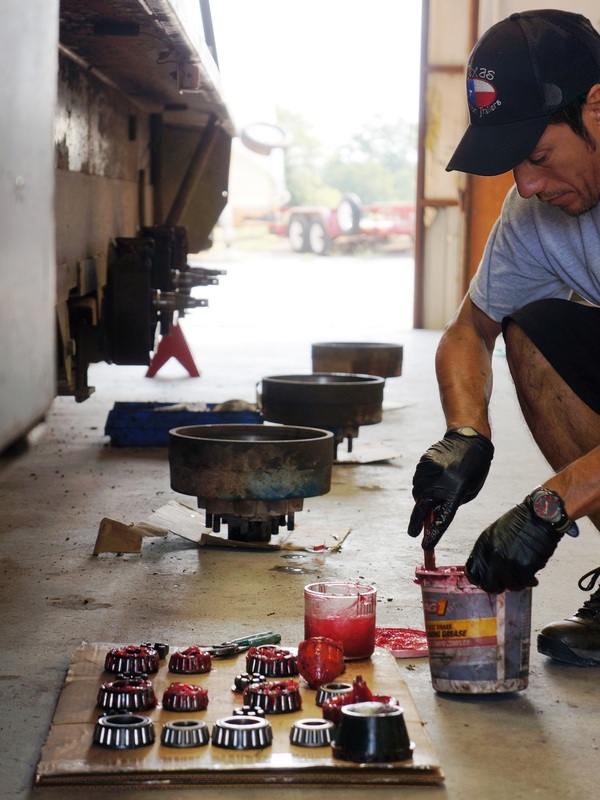 We are capable of most any minor or major trailer repair… No job is too small or too big! 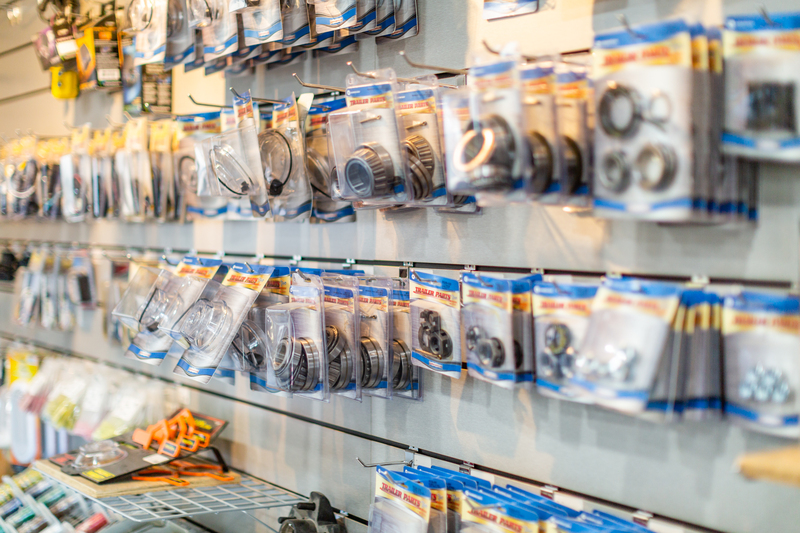 Our pledge to you is that we will get your equipment on the road again as quickly as possible with quality repairs and excellent customer service. 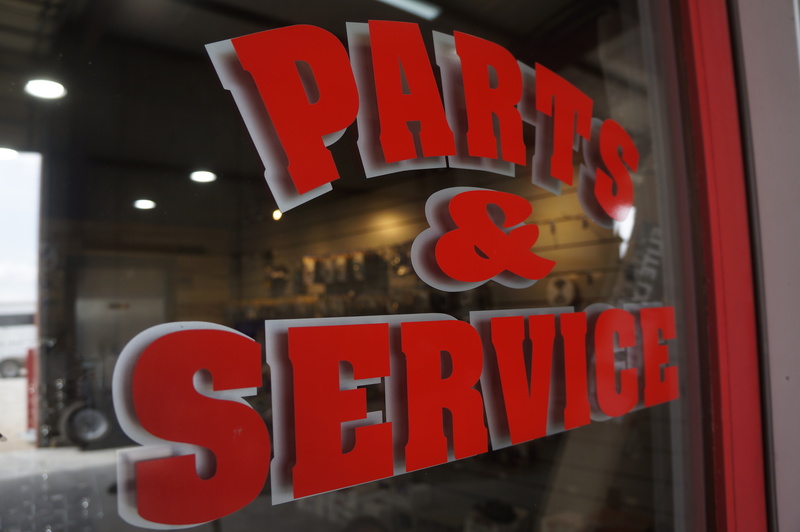 We have the facility to accommodate all of your service & repair needs.